Canoecopia is the largest paddlesports consumer event in the world (read our round-up of the 2017 event), with over 250,000 square feet of kayaks, canoes, Stand Up Paddleboards, outdoor equipment and clothing. It takes place in Madison, Wisconsin on March 9th to 11th. The schedule of guest speakers and exhibitors have been announced. If you just starting to plan your trip, read the online show guide or download it as a .PDF as well. Tickets are $15.00 for a day pass (Early-Bird pricing on until February 28th), $25.00 for a weekend pass and Ages 17 and under get in free. Parking is $7.00 per car per day or a weekend pass is $19.50. 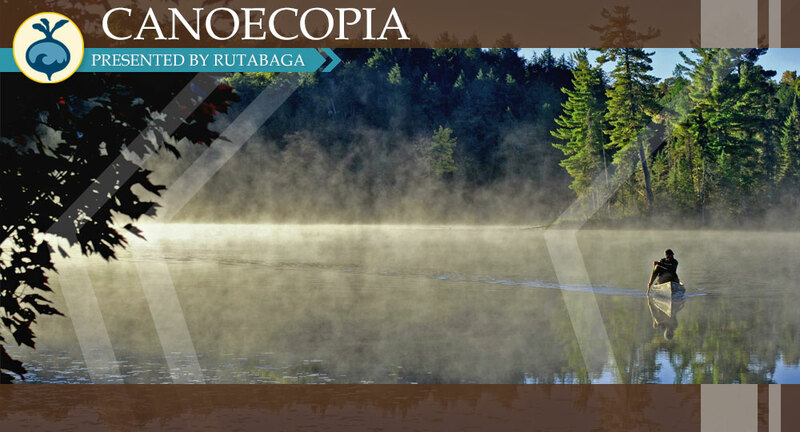 Stay up to date on the latest news about Canoecopia by following them on Facebook and Twitter.